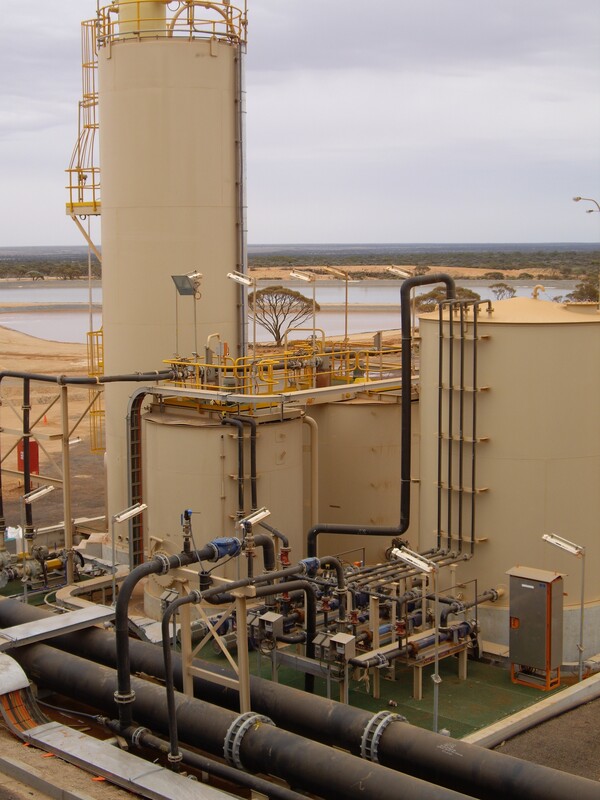 Iluka Resources – Jacinth Ambrosia Project. 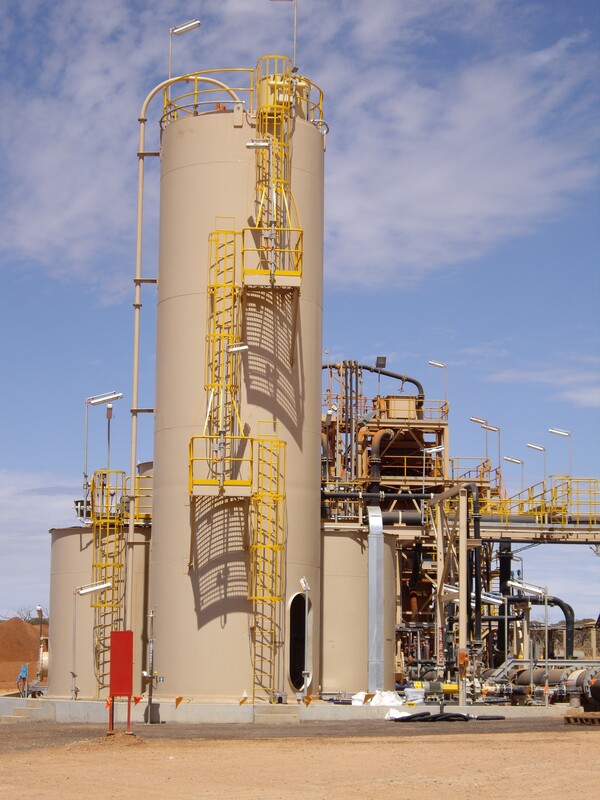 One of the largest flocculant facilities designed and constructed in Australia. Comprising a 100 tonne capacity silo with dual (parallel) pneumatic feed systems capable of delivering up to 600 kilograms per hour each and producing 240 cubic metres per hour of mixed polymer.